Happy almost Fall! It has been a few weeks but are back with our weekly round up of events to share on WDVE. Here are links and more info for the events we talked about this morning. 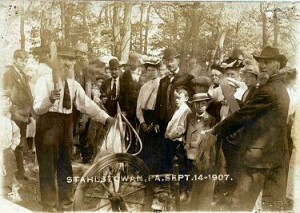 You can find more September events here. 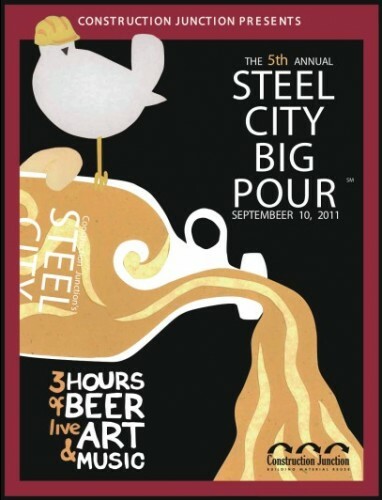 Steel City Big Pour – SOLD OUT but Big Pour Events are still open! Even more beer events here. 2nd Oldest Flax Scutching Festival in the country – they have been celebrating the scutching of the flax every year since 1907. The best tasting, freshest corn possible- straight from the field and roasted on site.